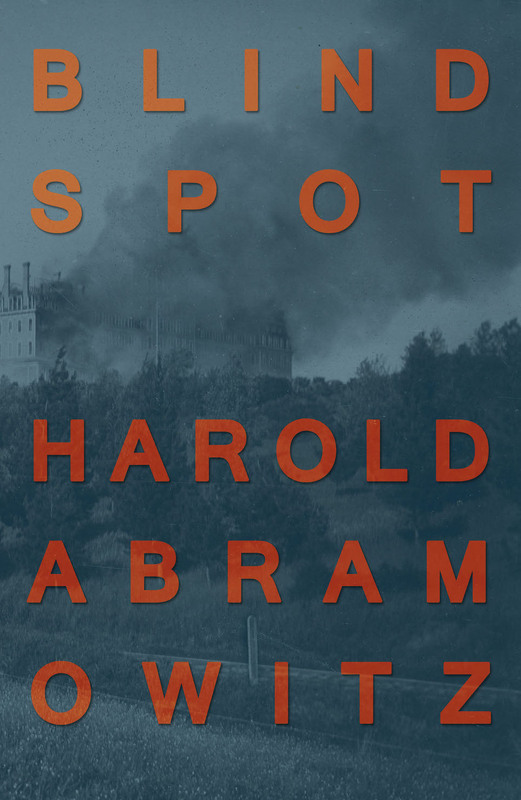 Please join the Poetic Research Bureau on Saturday, October 8th as we celebrate the release of Blind Spot, the new book from Harold Abramowitz just out on Civil Coping Mechanisms. Harold will be joined by Jian Huang, Km Bradford and elena minor. 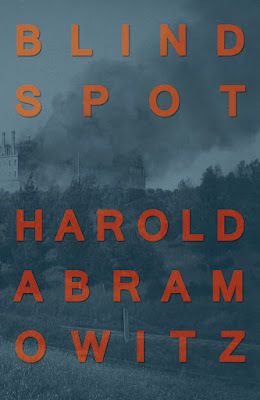 Harold Abramowitz is from Los Angeles. He is author and co-author of books of poetry and prose, including Dear Dearly Departed, Not Blessed, and UNFO Burns A Million Dollars. Harold writes and edits as part of the collaborative projects eohippus labs, SAM OR SAMANTHA YAMS and UNFO. Jian Huang's parents brought her to the United States from Shanghai, China, when she was six years old. She grew up in South Los Angeles and after much begging to be let in, earned her bachelor’s degree in Art History from the University of Southern California. Her work has appeared in Entropy, Los Angeles Review of Books, ALOUD, and Tongue & Groove among others. She is the recipient of a 2016 PEN Emerging Voices fellowship. Jian is working on her first memoir titled Business In The Front about growing up in a motel and the journey to the American Dream. elena minor is the author of TITULADA and founding editor of PALABRA. Her poetry and prose have been published in more than two dozen literary journals, including Gulf Coast, Jacket2, MAKE, Hot Metal Bridge, RHINO, Mandorla, Switchback, Puerto del Sol and Shadowbox. Her work has, as well, been anthologized in Angels of the Americlypse: An Anthology of New Latin@ Writing; BAX 2015: Best American Experimental Writing; and Coiled Serpent: Poets Arising from the Cultural Quakes & Shifts in Los Angeles. She is a past first prize recipient of the Chicano/Latino Literary Prize and she teaches community-based creative writing to high school students. Are you excited for NBA 2K18 Game? NBA 2k18 Game will feature NBA basketball games with real effects and customized players and teams. This game created with latest designed, game commentary, halftime shows and even various visual features and lighting, player animations and camera angles will be improved than previous series.